"I wanna try even though I could fail"
Those lyrics are quite appropriate at times when it comes to what I draw. 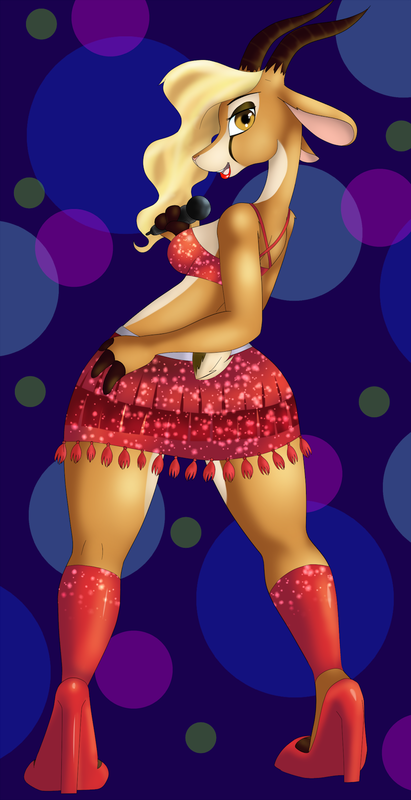 However I am glad i gave Gazelle a shot and I think she came out quite nice. In fact I had so much fun I made a few alternate outfits, let's see if you guys like them.